Influential IP blogger and academic. Phillips was one the founders of the highly popular IPKat blog and continues to contribute to it ion a regular basis.. He has also been responsible for launching a number of IP publications including Managing Intellectual Property. 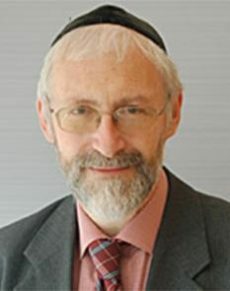 He currently serves as IP consultant to Olswang LLP, and is a professorial fellow at Queen Mary IP Institute in London. He oversees the social media for European trademark association MARQUES, acts as editor of the Journal of Intellectual Property Law & Practice and the European Trade Mark Reports, and works on select IP research projects.